Hitlers massive weapon would make any opposition tremble. This monster was designed to have the capabilities to destroy the Maginot Line, a French concrete fortification. A single shell was 80cm in diameter. 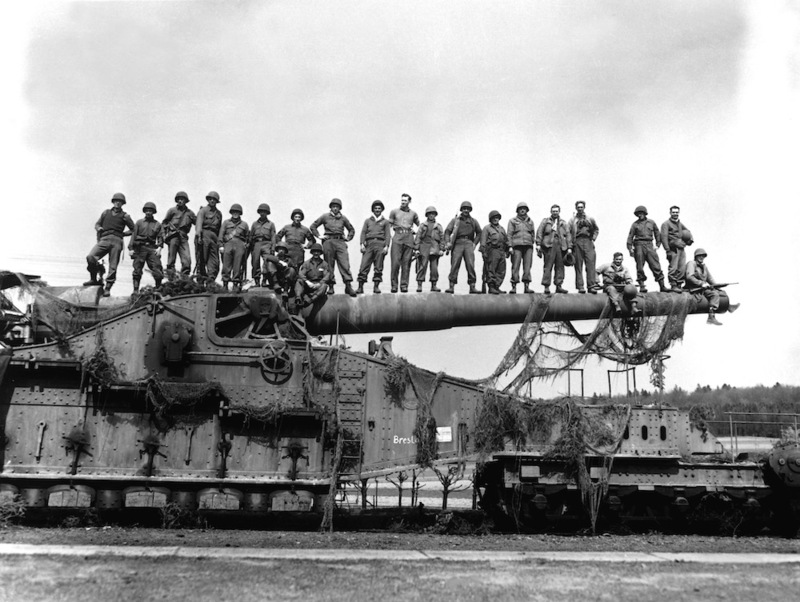 The Gustav tank weighed over 1,300 tons and fired projectiles over 4 tons. The strength of this tank was also its main weakness. The cost and effort of tranporting this massive machine made it impractical. The T-35 tank had no less than 3 cannons and could fire from the rear at a high rate. 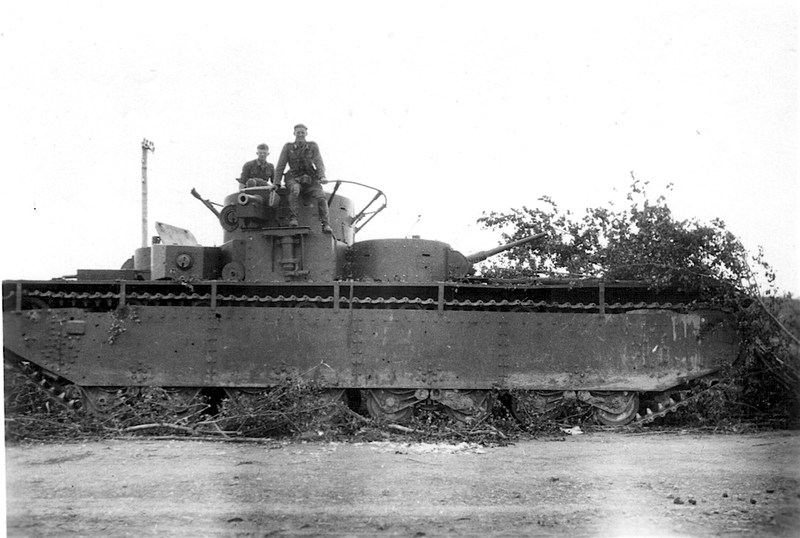 This long massive tank, which began production in 1933, failed the Red Army mainly because of its frequent mechanical issues. The T-35 was nearly 32 feet long, 10 feet high and almost 10 feet wide. It weighed 54 tons. The Soviets were quite proud of the T-35, often parading it through the streets and city squares. Although it wasn’t much of a quality battle tank, it became a national symbol of technological and industrial advancement. 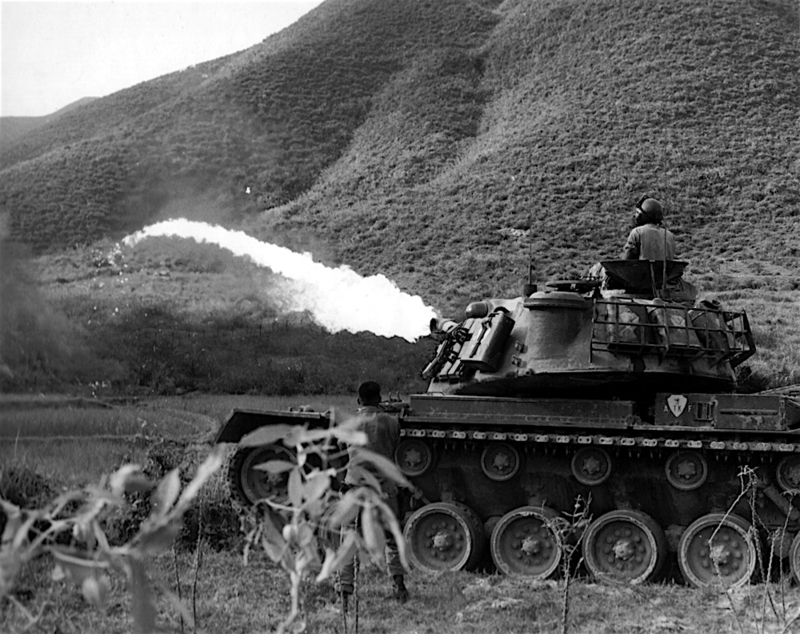 Here’s something you don’t see everyday, a tank equipped with giant flamethrowers. There are a few variations of tanks which employed flamethrowers, but none more well-known than the M67. The desire for a flame-tossing tank was born from the need to flush out enemies entrenched in a well-secured area. The M67 is a variant of the M48 battle tank. 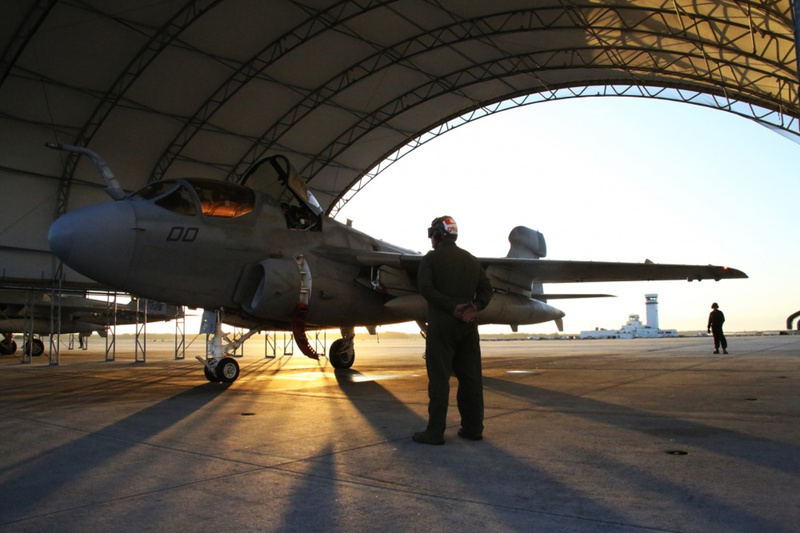 A 398 gallon tank, full of thickened gasoline, powered the flamethrower. Get this: the flamethrower could blast fire for over 55 seconds and a maximum distance of 280 meters! That’s 918 feet…nearly as tall as the Eiffel Tower. One of the most interesting tanks of the British Army, it had a canvas cloth to help the tank move across the soft sands. The Bobbin tank was mainly used during the Second World War. The awkward modification of Britain’s main battle tank’s two arms in front of the tanks carried a large roll of canvas matting. It unrolled the matting as the tank drove forward, creating a “red carpet” for the tank to drive on – especially in the sand. The carpet was nearly 10ft wide and more than 200ft long. A British tank used in World War I. This particular tank is not only well known for its unique design but it was also nicknamed “Fray Bentos” in memory of the siege of Fray Bentos where a crew was stuck yards from the enemy lines for days. They survived by using this tank as coverage. The Mark IV Battle Tank was a beefed up version of the first British tank ever built, the Mark I. 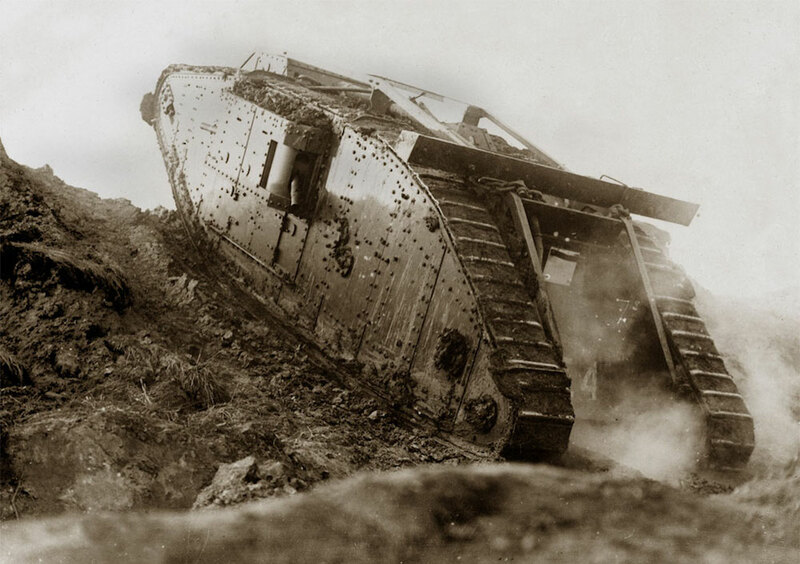 Mark IV was, statistically, the most important tank of World War I. 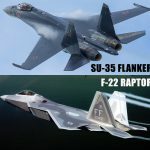 The British built over 1,200 of them! Today’s battle tanks reach upwards of 40 miles per hour, but this legend crawls no faster than 4 miles per hour. One of the most interesting designs we’ve ever seen, this British tank unfortunetly didn’t make it to production. 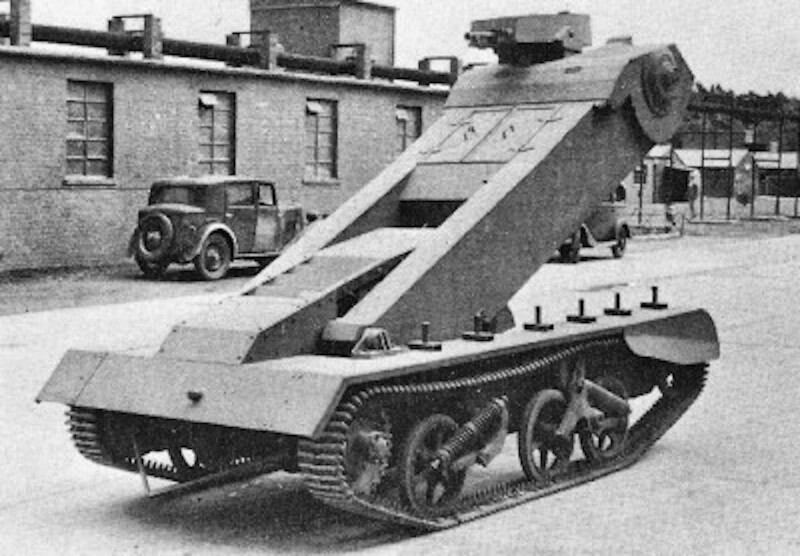 The one-man tank prototype had a low-silhouette and could shoot over obstacles but was riddled with issues. It was more of a mobile machine gun than a tank, really. E.J. Happ designed and procured the initial Praying Mantis Tank. E.J. Happy owned County Commercial Cars and went into the tank business only for a short period of time. The idea behind the armored vehicle was to shoot over walls or obstacles while remaining as hidden as it could. Even though it never saw much action, these unique tanks sure are fun to think about. Probably the biggest failure in tank history. Well, that’s not entirely true because this isn’t even a tank. However, it was designed for many similar tasks as tanks as well as the fact that it’s so wild we just had to mention it. 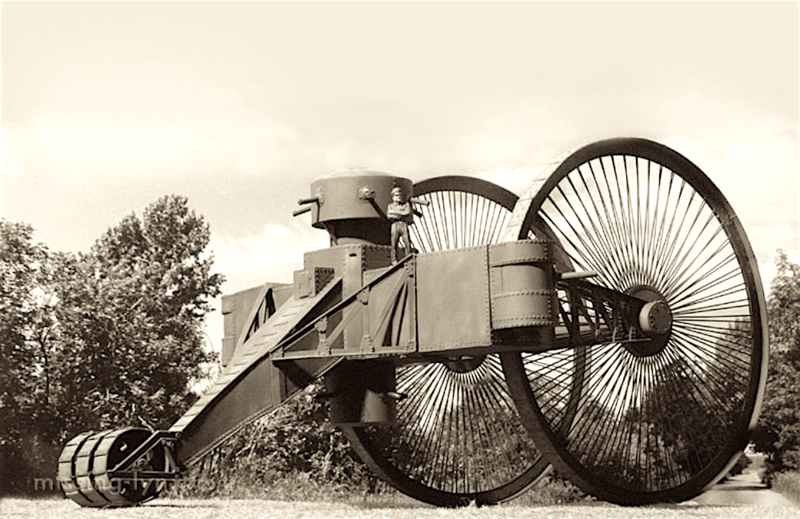 The giant bicycle-style tank was designed for tough terrain. A scale model reacted well to climbing over thick books in the Tsar of Russia’s office, so he decided to sponsor it. He threw over 250,000 rubles at the project, and the engineers were happy to name it after him. During testing, the rear wheel got stuck and the tank remained there until it was sold for scrapes. Only one was ever built. The 7 Abteilung, Verkehrswesen (A7V) , “Sturmpanzerkraftwagen” meaning “assault armored motor vehicle”. It was only tank produced by Germany during War World I. 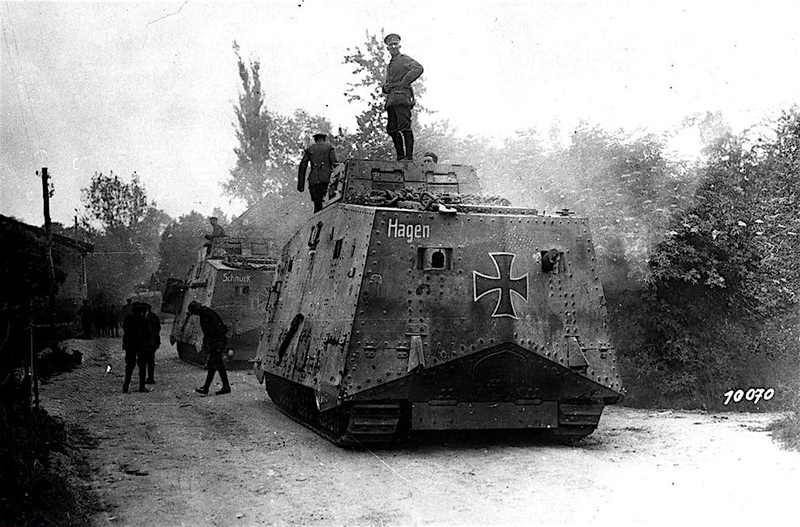 Standard steel, instead of a reinforced armored steel, of about 25mm thick plated the outsides of the tank and even thinner steel covered the underbelly and for of the A7V. The weakness in armor left the tank susceptible to frag grenades, especially underneath and above the tank. However, the contained plenty of firepower and 20 of them were produced for the Germans. In addition to battle use, their large interior allowed the tank to double as a cargo transport vehicle. One of the most unique tanks to come out of Germany. 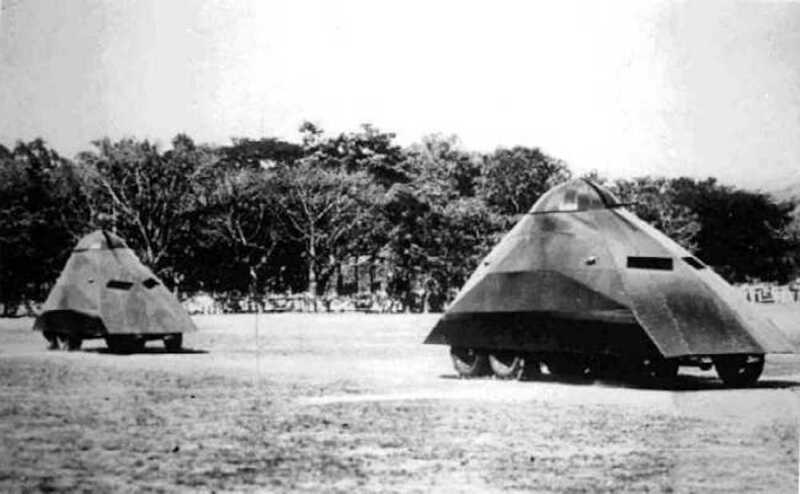 This unique tanks were designed by Venezuelan Tomás Pacanins with it’s rear wheels were tracked together. This made it a half-tracked vehicle. Interestingly, the Tortuga was built atop the frame of a 6×4 Ford truck. The dome shaped roof of the vehicle you see above contained the 7mm rotating machine gun. Seven of these funky tanks were built. 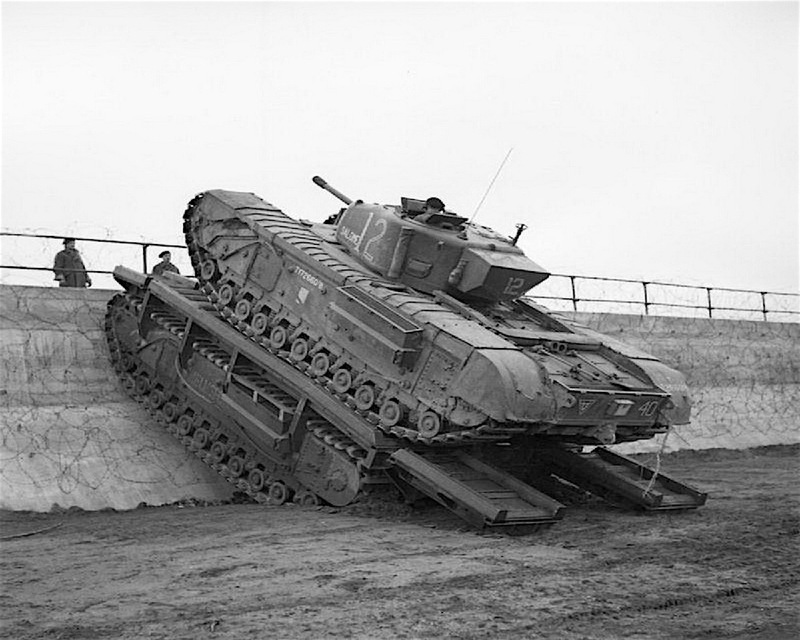 The Armoured Ramp Carrier tank was expected to be expendable as a temporary bridges. 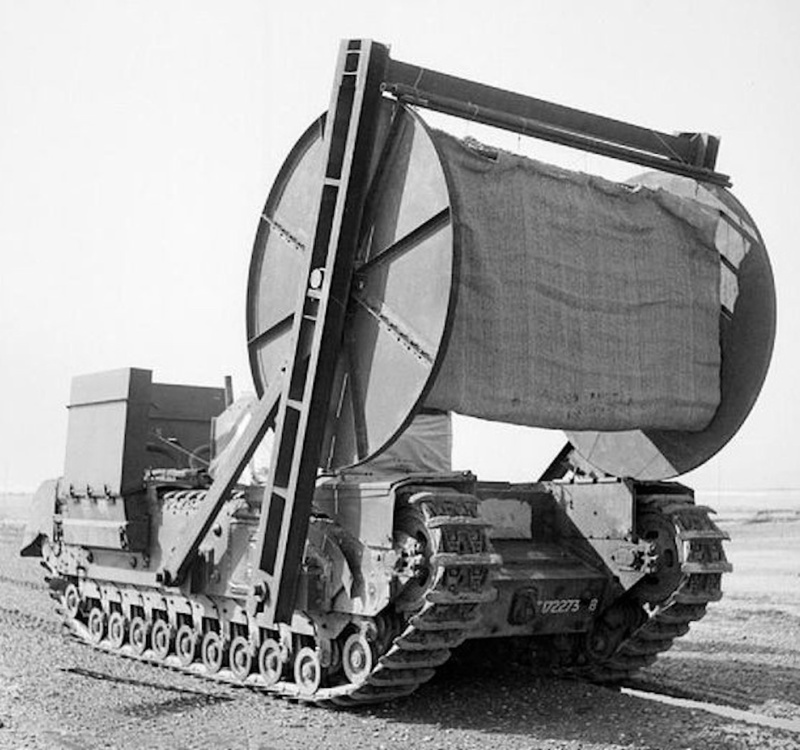 This tank was designed to enable other tanks to cross small obstacles like the sea walls on the beach. What you see above is two unique tanks, one on top crossing the Ark Tank. Its brother in Italy was designed around the same time with the same purpose, called the ‘Octopus’. Given that production didn’t start until January, 1944, near WWII’s end, these utility vehicles never saw a whole lot of action. Pretty cool, though. This is an American light, pre-World War II tank. 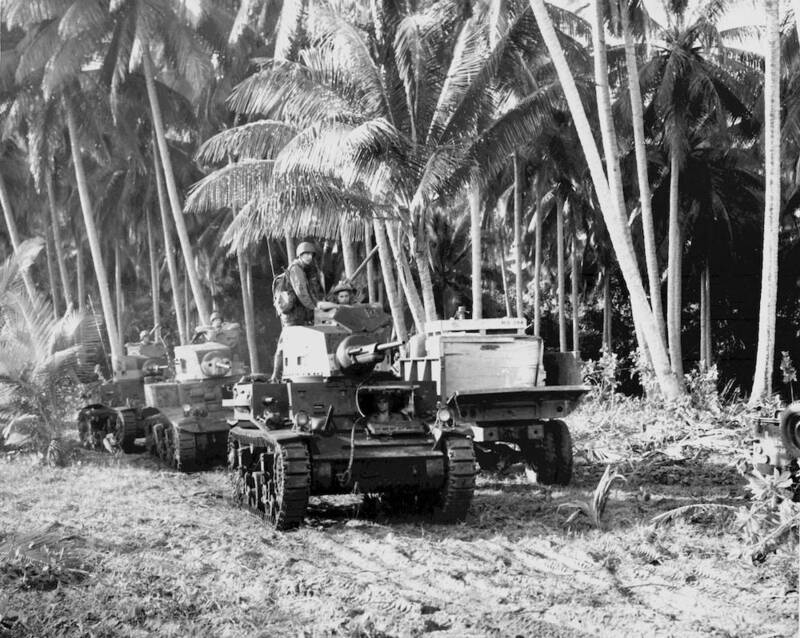 Image shows the U.S Marines heading to the front lines through the sands of Guadalcanal. This one-man vehicle had a lot of firepower for its size. It was outfitted with with a .50cal (12.7 mm) and a coaxial 7.62 mm (0.3 in) Browning M1919. Overall, 375 of the unique tanks were delivered to the U.S. Marine Corps and U.S. Army. This was USA’s first mass produced tank. 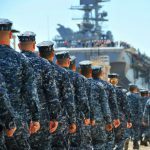 In 1917, the U.S. didn’t possess any tanks at all. 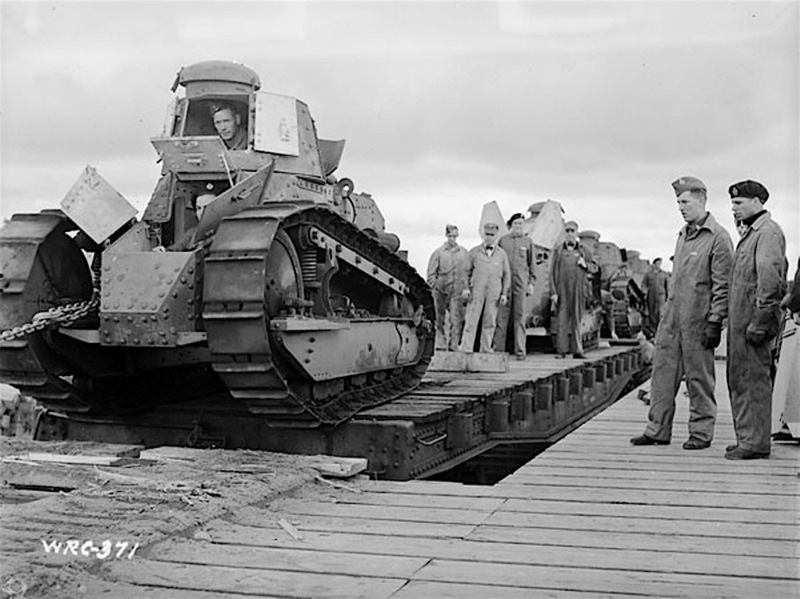 They borrowed the design of the French Renault FT, and the mass-produced it in the states. 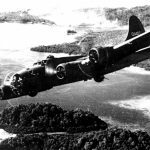 It was equipped with a 37mm M1916 gun or Marlin M1917 machine gun. Even though they were contracted and built to assist in World War I, no M1917 tanks ever saw service in WWI. You’ve seen the old and unique tanks, now check out the new! 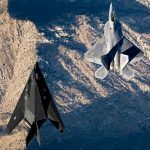 Enjoy these 20 Modern Battle Tanks.